Called a new breed of creator, Debbie is a Jane of all trades. She has experience working in a range of industries from fashion to public media to health care. She is highly adaptive and is able to address a range of verticals. 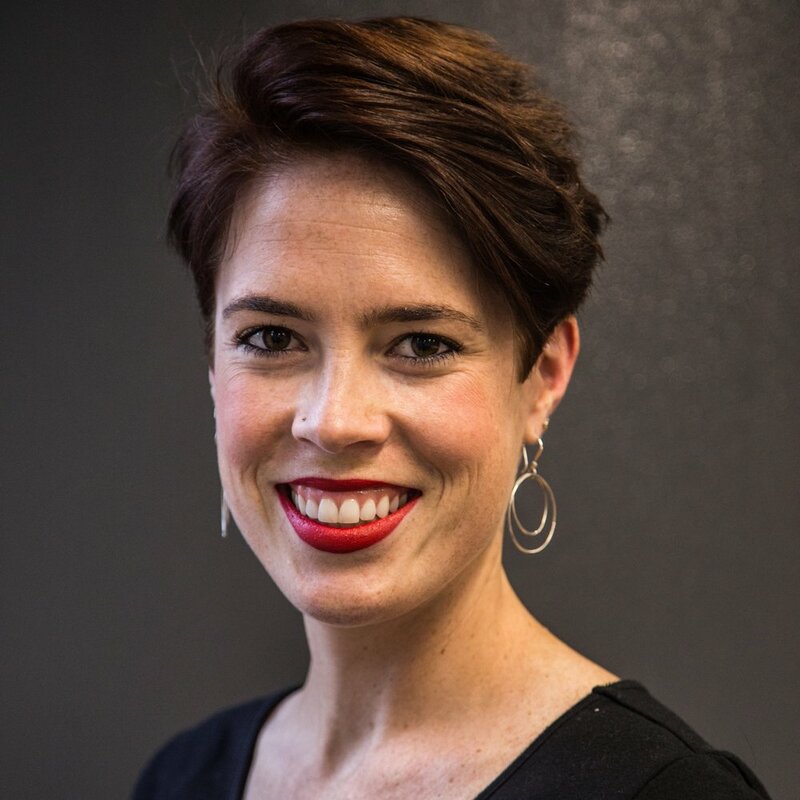 She is a strong media and communications professional with a Bachelor of Arts from Marquette University's College of Communications with a focus in Advertising and Graphic Design. Debbie is skilled in communications, social media, graphic design and marketing. She enjoys tackling the task of telling the stories of companies and resonating with their respective audience. A Minnesota native with a global perspective, Debbie has studied in different countries and enjoys traveling to gain a more open world view. She believes in spreading positivity and using her work for good, whether it's through social media, design work or writing. Lunar Startups is supported by an expert staff of professionals dedicated to co-creating a community of innovators at the Glen Nelson Center at American Public Media. Meet the Glen Nelson Center team behind Lunar Startups.